These really are the best strawberry shortcakes! 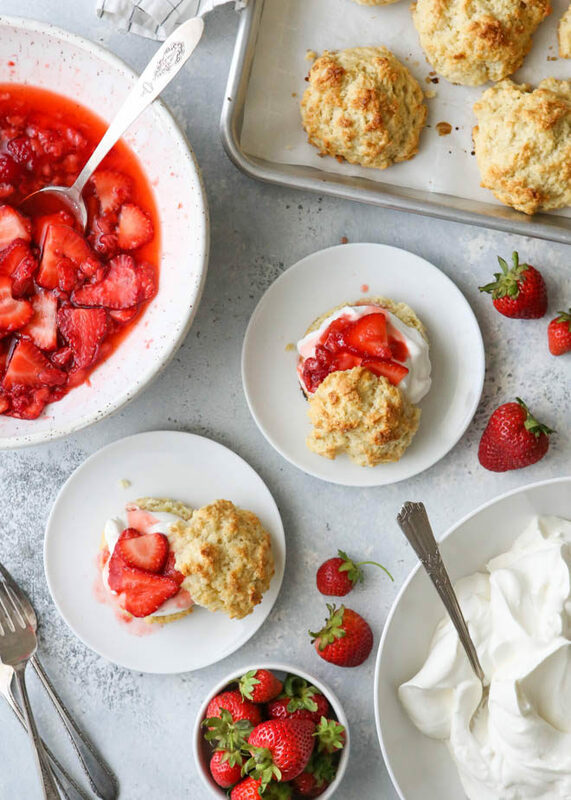 Made with easy buttermilk biscuits, fresh strawberries, and vanilla whipped cream. Strawberry shortcake is one of my favorite desserts, but when I went looking for a recipe to make some for a party, I realized I didn’t really have one! Here on the blog I had recipes for roasted balsamic strawberry shortcakes, breakfast strawberry shortcakes with yogurt, and a strawberry shortcake layer cake, but not the classic. And that just won’t do. Time to fix that! But I wanted to do it right and figure out how to make the ultimate, best-ever strawberry shortcakes. And here they are! 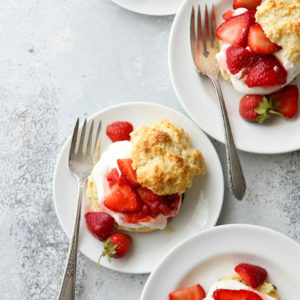 These shortcakes are built with simple drop buttermilk biscuits, juicy summer strawberries, and very vanilla-y whipped cream. 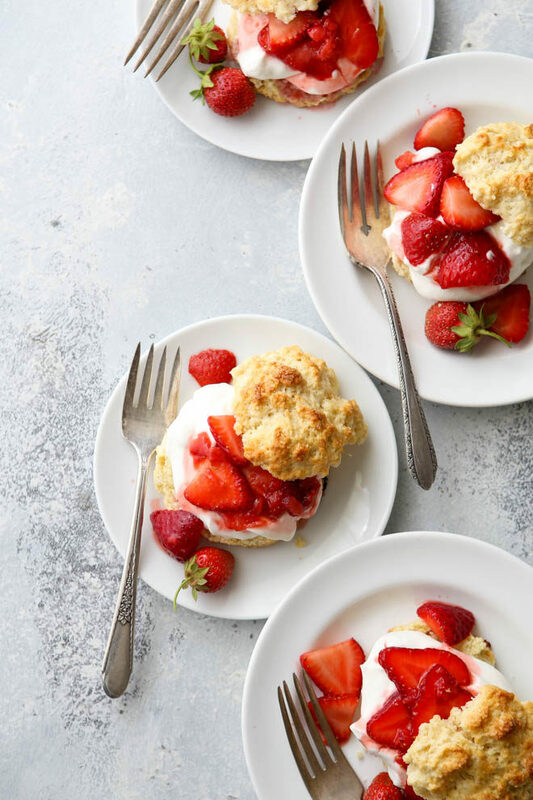 Plus I share some tips for making these the best strawberry shortcakes you’ve ever had! Classic strawberry short cakes are made with biscuits, not cake. 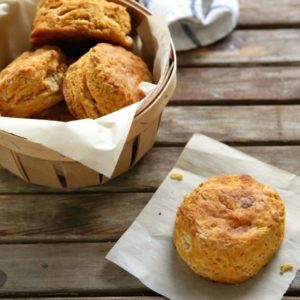 These biscuits are adapted from my popular buttermilk biscuit recipe with a few changes to make them even easier, and ideal for these shortcakes. The biscuits are slightly sweetened and made with a slightly stickier dough so you can scoop and drop them onto your baking sheet. No rolling or cutting required! 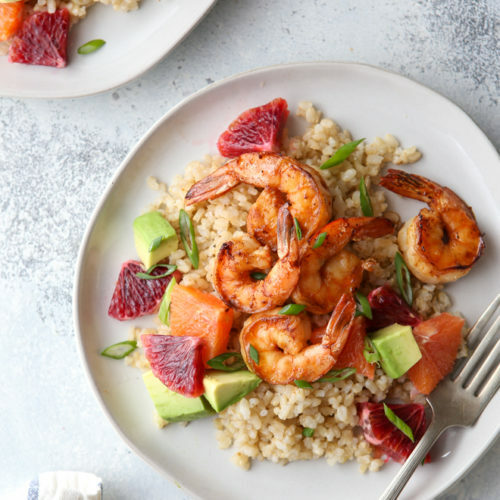 There’s just 5 minutes of active prep work and then 20 minutes in the oven— less than 30 minutes start to finish! 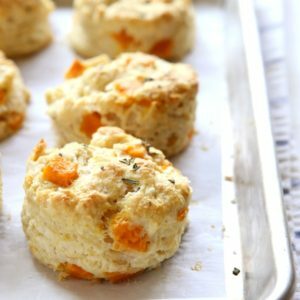 How to make them ahead— These biscuits can be frozen before or after baking. 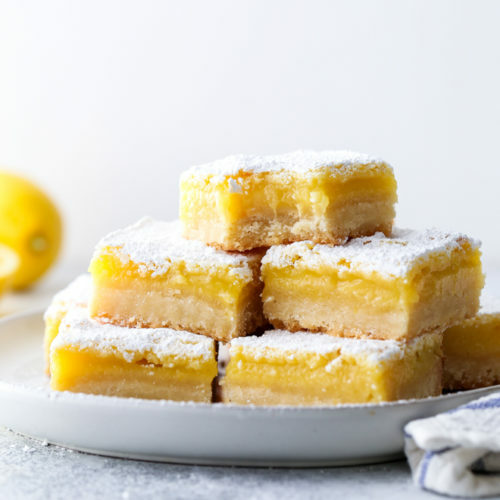 If you want to freeze before baking, scoop and drop on a parchment-lined sheet pan, double-wrap with plastic wrap and freeze for up to 1 week. Unwrap and bake straight from frozen, adding a few minutes to the baking time. If you want to freeze the biscuits after baking, let cool completely, then freeze in a heavy-duty zip-topped bag for up to 1 month. 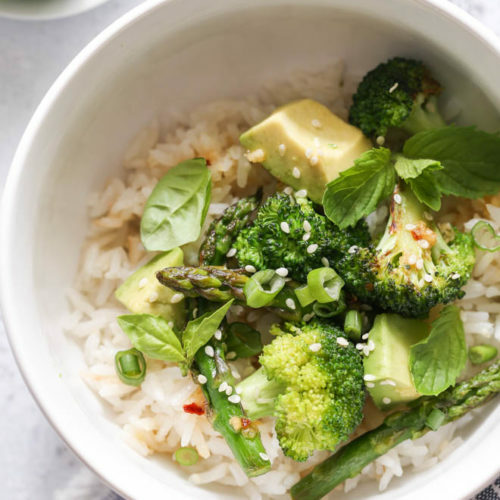 Let thaw at room temperature for a few hours before serving. 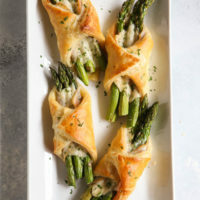 If desired, warm them in a 375 degree oven for 10-15 minutes to crisp up the tops. For strawberry shortcakes you need strawberries that have the best flavor and lots of juices. 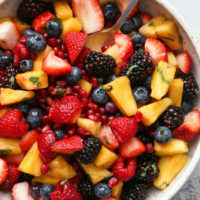 Start with fresh summer berries (frozen doesn’t work well here), remove stems, and halve or slice depending on their size. 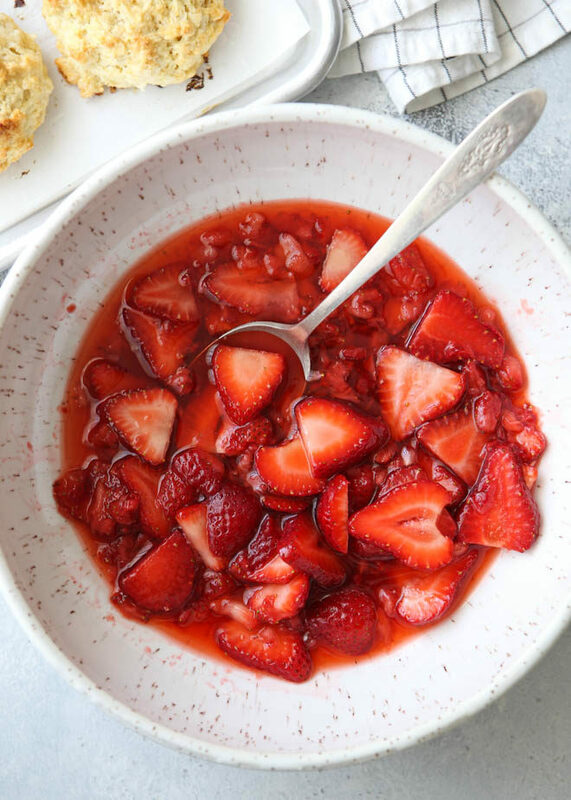 Put half into a bowl and mash with a potato/veggie masher or fork to get the juices going, then add the remaining strawberries, sugar, and vanilla. Let it sit for at least 20 to let the sugar completely dissolve, and allow the strawberry juices and flavor to develop. How to make them ahead— These macerated strawberries are best when they are still fresh, but you can prep them up to 4 hours early and store them in the fridge covered with plastic wrap. How to use frozen strawberries— Sometimes fresh isn’t an option! Using frozen strawberries for strawberry shortcake isn’t ideal, but it can work. You just won’t have that bright and fresh berry flavor. Buy frozen sliced unsweetened strawberries and let them thaw completely. Skip the mashing step and combine thawed strawberries with sugar and vanilla and let sit 20 minutes. Often overlooked, how you make the whipped cream is very important for perfect strawberry shortcakes. It should go without saying that you have to use real whipped cream! Stuff from the can and frozen “whipped topping” just aren’t the same. Don’t do it. This whipped cream is just two ingredients— heavy whipping cream and vanilla. 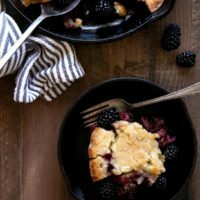 There’s enough sweetness from the berries that it’s really not necessary to add any sugar to the whipped cream. If you insist on adding sugar, 1-2 tablespoons is plenty. The trick to getting the creamiest, silkiest whipped cream is to whip it on medium-high speed and not high speed (I use setting 6 or 8 on my kitchenaid stand mixer). It’ll take longer but the whipped cream will have a more stable internal structure that’ll hold up better over time. I also slightly under-whip my whipped cream. It shouldn’t be lumpy and should slump slightly when you scoop it out. 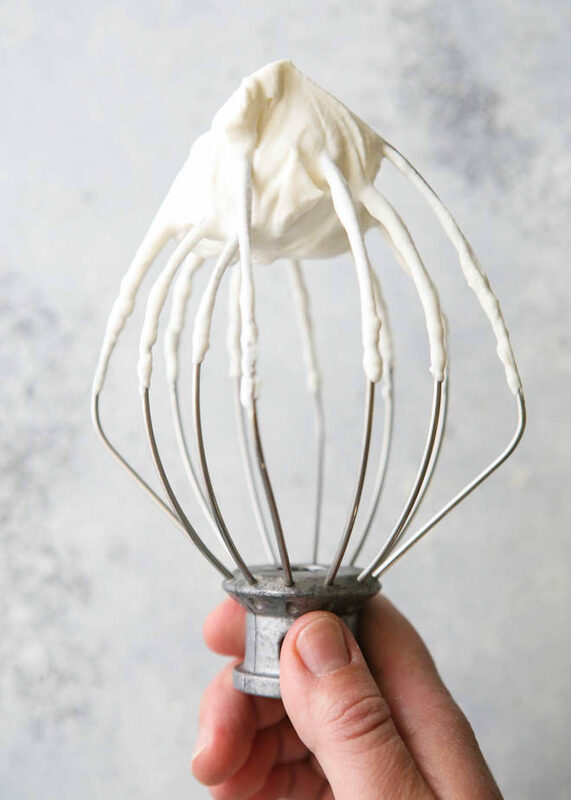 How to save over-whipped whip cream— It happens to all of us, you walk away for just a few moments and when you come back the whipped cream is a lumpy mess. Don’t worry, it can be saved! Add 1-3 tablespoons of heavy whipping cream (straight from the fridge/not whipped) and fold in by hand until smooth again. How much cream you need will depend on how much whipped cream you have and how over-whipped it is. How to make whipped cream ahead— It’s best fresh, but you can make whipped cream 12 hours (or even more) ahead and store in the fridge until ready to use. 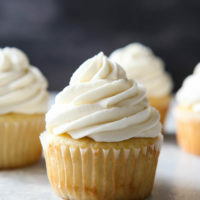 The whipped cream will firm up in the fridge but you can make it creamy again by adding a few tablespoons of whipping cream and folding it in by hand. Preheat oven to 400 degrees°F. Line a sheet pan with parchment paper or a silicone baking mat. In a bowl combine the flour, sugar, baking powder, baking soda, and salt. Add cubed butter and cut into the dry ingredients with a pastry blender or fork until butter is the size of peas. Add 1 cup of the buttermilk and use a spoon or spatula to combine. Add remaining 1/4 cup buttermilk as needed to make a wet sticky dough. Do not overmix or biscuits won't rise properly, stop mixing when all dry bits are incorporated. 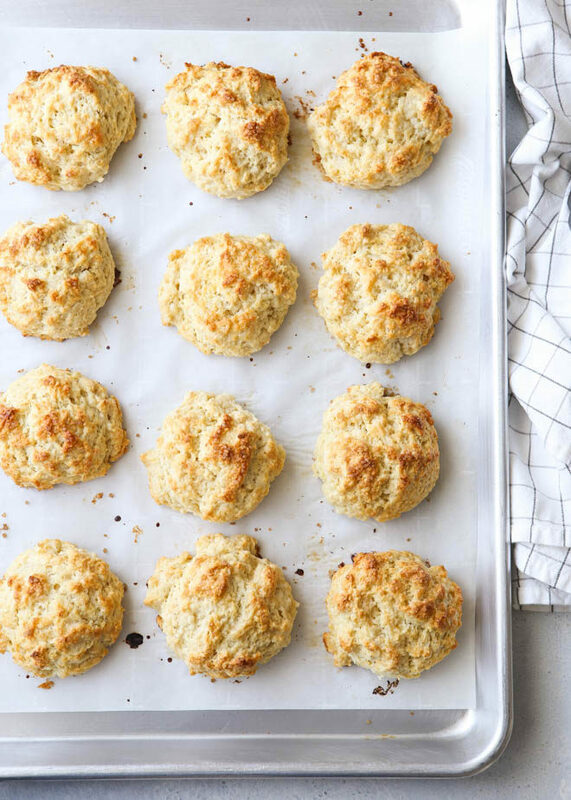 Use a scoop or large spoon to drop into 12 biscuits on the prepared sheet pan. Brush tops with more buttermilk. Bake until tops and bottoms are golden brown, 18-20 minutes. Let cool completely. Place half of strawberries in a bowl and mash with a potato masher or fork. Add remaining strawberries, sugar, and vanilla and stir until combined. Set aside for at least 20 minutes. 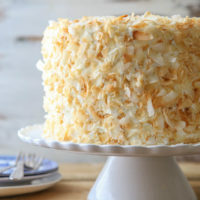 With an electric mixer, beat the heavy cream and vanilla on medium high speed until thick and creamy, but not at all lumpy. 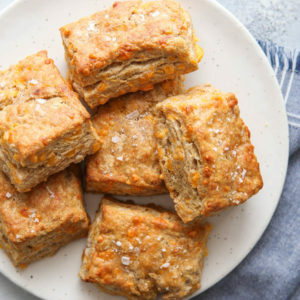 Sliced biscuits in half. Place a generous dollop of whipped cream on top of the bottom biscuit. Spoon some strawberries and juices on top and cover with top biscuit. Enjoy immediately. 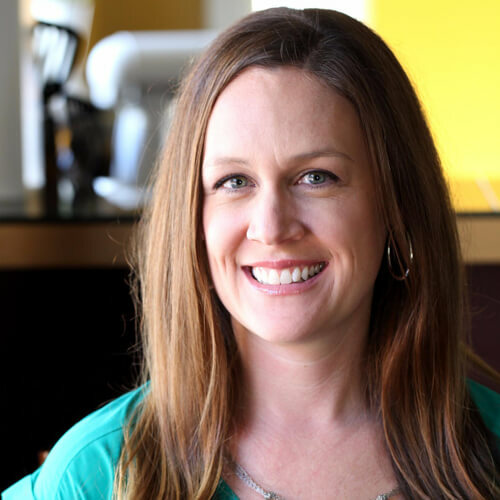 See my tip on how to measure flour correctly. Biscuits, strawberries and whipped cream can be made in advance, see post above for instructions. 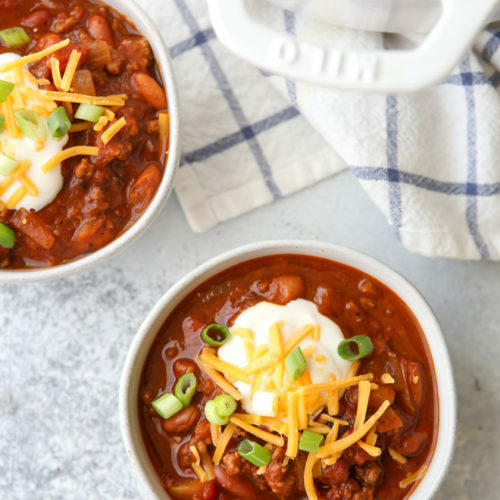 This recipe is now on my list of recipes to try this summer. They look amazing!